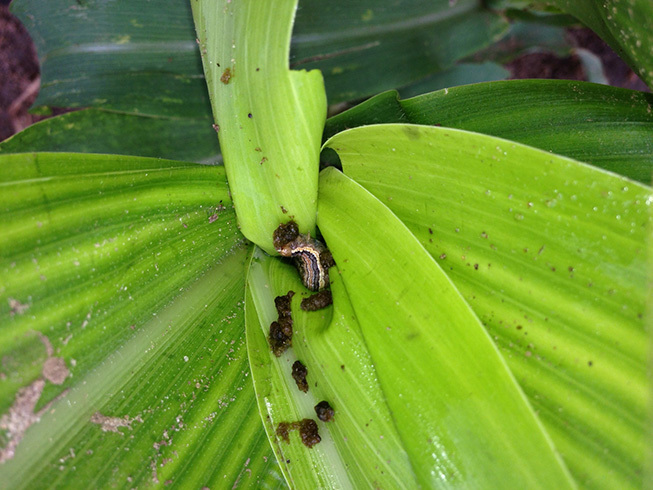 Armyworm damage found today! Watch your fields! 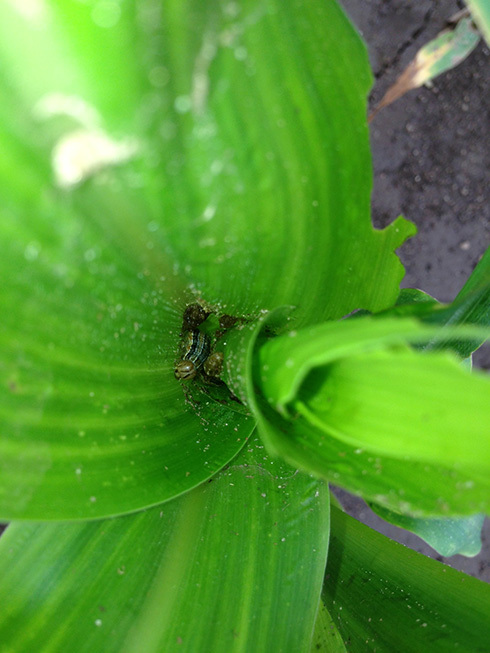 Armyworms found today north of Adams near Coloma. Please check your fields for this pest, they will move FAST with this heat. Let us know if you need any help checking your fields. If you are seeing more than 8% damage I would encourage you to spray an insecticide such as Arctic at 6 oz per acre ASAP. Contact us for more details!